We're Committed To Great Service, But Don't Take Our Word For It. We are honored to be among the top 5% of companies who received the 2011, 2013, 2015 and 2016 Super Service Award on the popular review site Angie's List. We are now a three time recipient of such an award because of our dedication to customer service and quality painting. Read what some of our customers have said below! "Torlando and his crew are truly amazing! They are talented, professional, kind and hard working. They started the work prior to us moving in and managed to work without our water even turned on for several days while we tried to fix the issue. They never complained once... Just kept plowing through. I picked the colors remotely and Torlando was kind enough to test them out in the house prior to ordering them. He realized some of the colors needed to be a bit warmer for the new flooring, and adjusted them accordingly... And gorgeously! He was dead on, and I'm so grateful for his expertise! After our flooring was put in the installers forgot to caulk the floorboards, and Torlando handled all of that for us. Torlando came up with fantastic and fun ideas for both of our children's bedrooms. We are thrilled! I can not say enough positive things about my experience. I was actually sad when the project was finished... I'm going to miss the crew:). This house is fabulous... All thanks to Torlando's team!" "Everything went great. Torlando listened well to what we wanted and what we liked and did not like. He even came up with a great idea for painting some accent walls to break up our two-story entryway and living room that has a vaulted ceiling so that the spaces didn't seem so big. They now feel more separate and less overwhelming, which we love. We have already met and picked out all of the colors for the bedrooms and bathrooms upstairs." 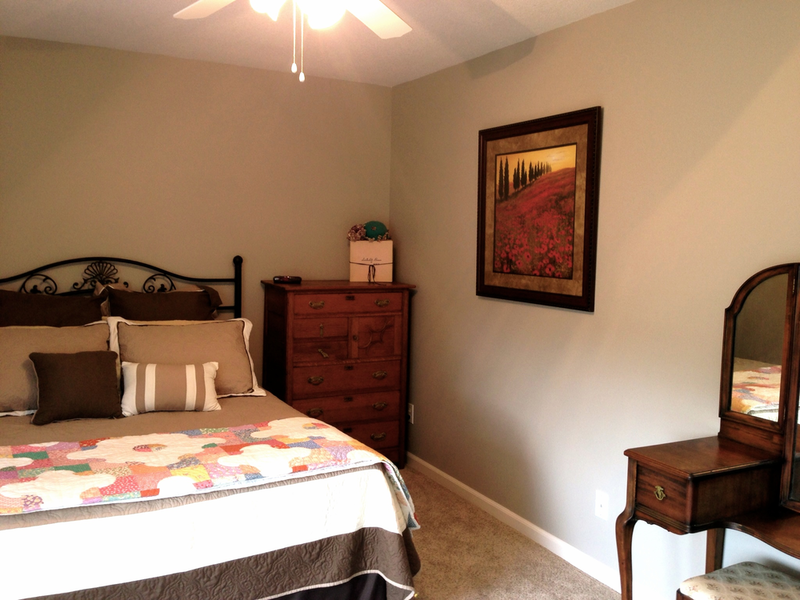 "I recently hired Torlando to paint the master bedroom of our new home. The overall experience was excellent. I will certainly be hiring Torlando for all of our future painting projects! On the day of the project Torlando was on time and got started right away. The actual paint job was very well done. The price was very reasonable. I have worked with other painters that charged more for lesser quality. I will certainly hire Torlando again!" "We have had him back three more times to paint bedrooms and hallways. He has consistently done a great job. We will continue to have him paint rooms in our home. Torlando is reliable, affordable and really talented." "Torlando was a consummate professional from the color consulting all the way through the job. He spent about 5-6 days completing the work and was very clean and efficient. The colors worked wonderfully and that was an essential part of his service. We are convinced that if he had not helped us with the selection we would not have been as thrilled with the final product. Outstanding." "Torlando and his team did an excellent job. The color consultations with Torlando were extremely helpful in choosing the colors for the various rooms, and well worth the negligible additional cost. We had already had some particular ideas of what we wanted, and Torlando was able both to find the perfect choices for what we were looking for, as well as make additional suggestions we had not originally considered. All of the colors ended up as great as we could have hoped. The team worked quickly and efficiently, completing the entire house in about a week and a half, and did a very thorough and professional job. It's very evident right away that this was a house that was painted by people who really knew what they were doing. I had expected it to be a relatively disruptive process, given that the entire house was being done, but it turned out to be far more painless than I had through it would be. Definitely would recommend them, and in fact, there are a few further small painting jobs we are planning to have done later on for which we would definitely use them again." 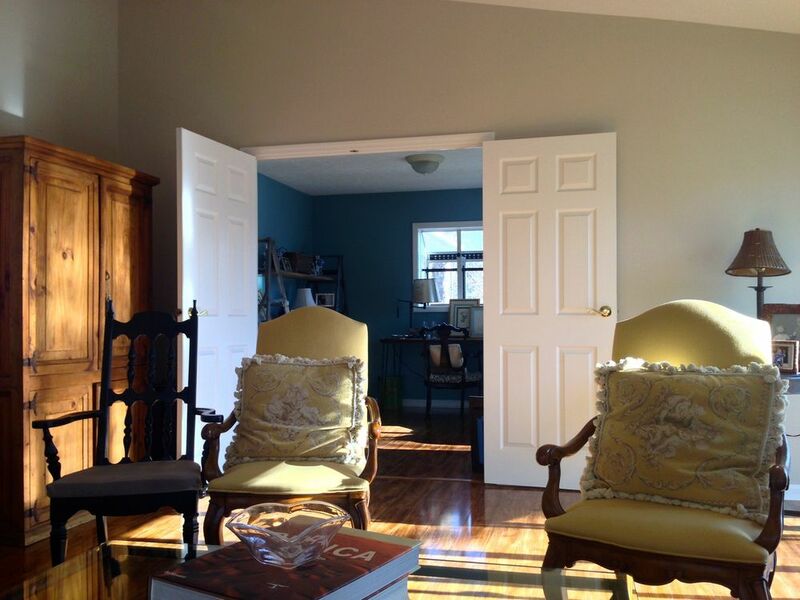 "We were so pleased with the quality of Torlando's quick work in painting our home's hallways and stairwells. Such crisp edges! It looks perfect. We felt Torlando's bid was very competitive and well worth the price. He's also a super friendly guy and we felt very comfortable having him in our home whether we were there or not. Will absolutely hire him again!" "It turned out excellent! They did a great job." We design our painting process around customers like you who live in their home, who have busy lives and don't want the headache of having their home in shambles while it gets worked on. Each day we communicate with you back and forth to determine the order of which rooms get painted and when, so you can get back to living quickly and without hassle. Our team of professional house painters are lead by onsite Team Leaders who carry out the day to day operations and communicate with you to make sure we're on track and that you're happy.